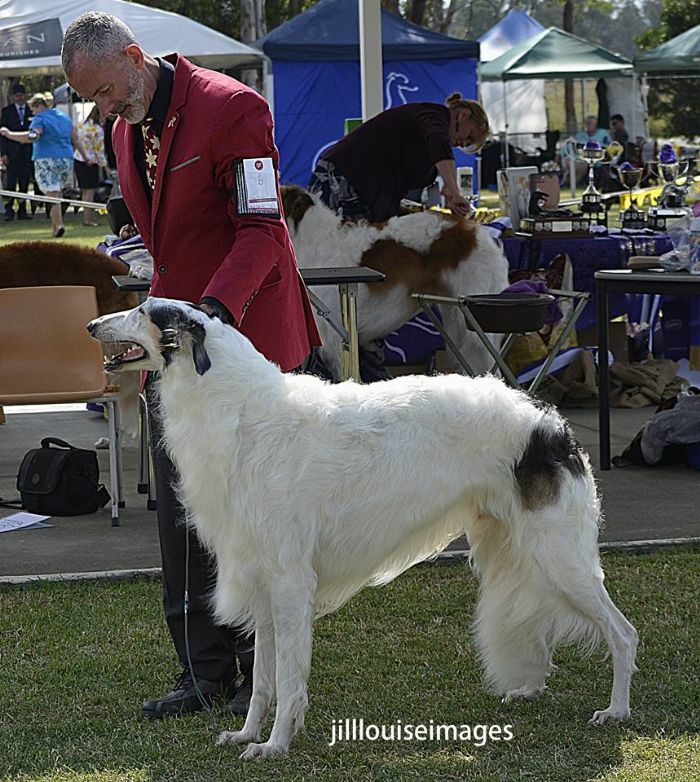 Held on the 27th of March 2016 at Bill Spilstead Complex for Canine Affairs, Orchid Hills, NSW. 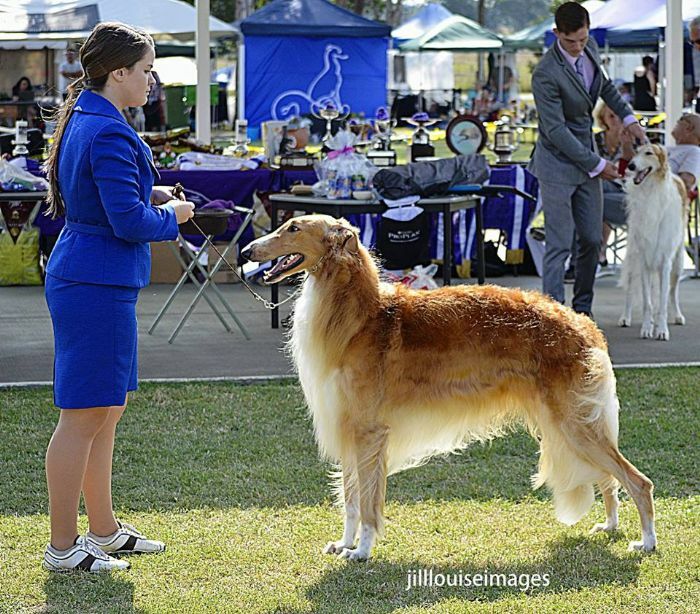 This show was held in memory of our past club Secretary and long time Borzoi breeder Mrs Marlene Curk. Our judge of the day was Mr Torbjorn Skaar from Sweden. Some of the wonderful prizes up for grabs. 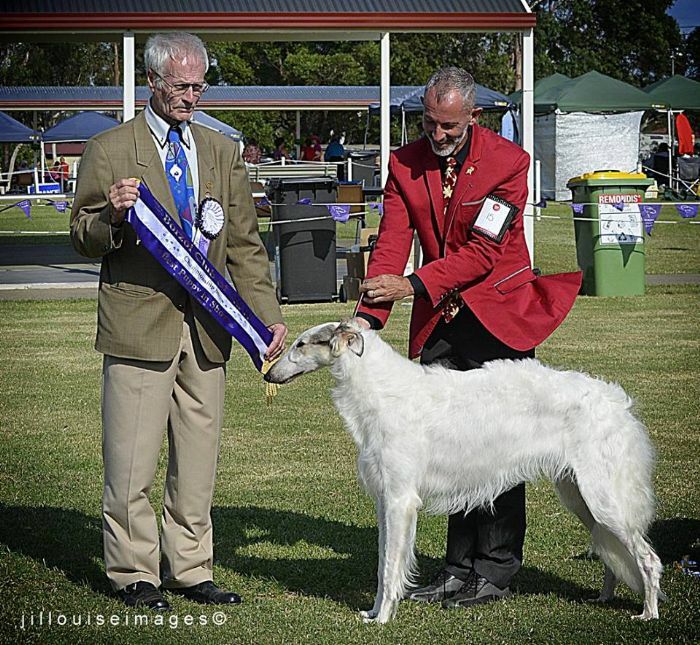 A family affair, including winners of the Best Handler, Tiny Tots Handler, and breeders of Baby Puppy In Show. 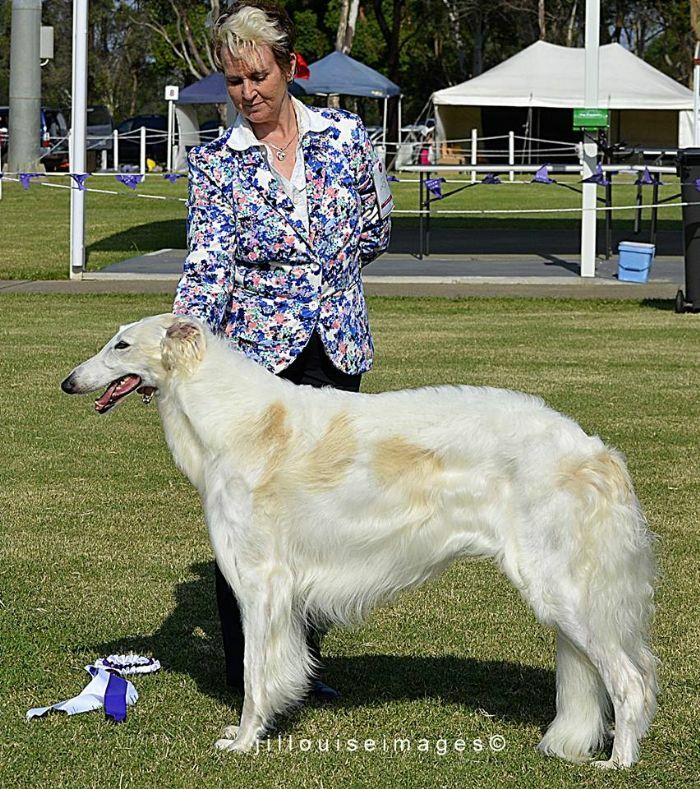 Overseas visiter and Borzoi breeder Barbara Binda on hand to watch the show. 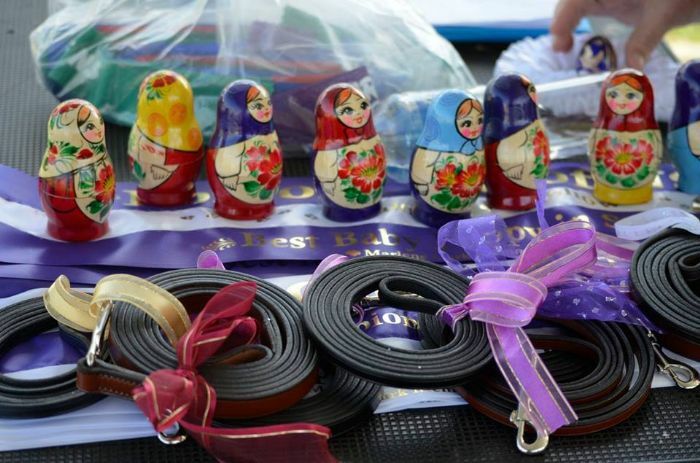 We would like to thank all our sponsors of the day including: Sunday Pets, Lovem Liver Treats, Cool Champions, Mrs A Bugges and Mrs M Bettis, Redback Saddles, Dogshow Ringraft, The Coleman Family, David Smith and Tony Ikin, Steven Evans and Paul Garmin, Cathy Murdoch, Natasha Ackland, K Pitt-Lancaster, Kerry Olsson, Margaret Marshal, Harry Russell and Anne Thornewell. Picture credits are Jill Louise Images (our photographer for the day) and other snapshots by Sandra Waugh.